With over 10 years experience as a writer, speaker and relationship coach, Vin Santucci is also the creator of the best-selling “Personalized Relationship Recovery Program” – the first relationship recovery teaching system to cater for the client’s personalized needs. 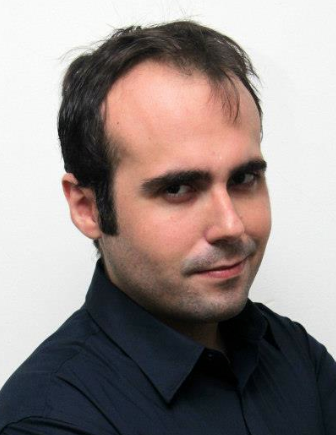 Born in São Paulo – Brazil, Vin Santucci started his career as a relationship coach locally. 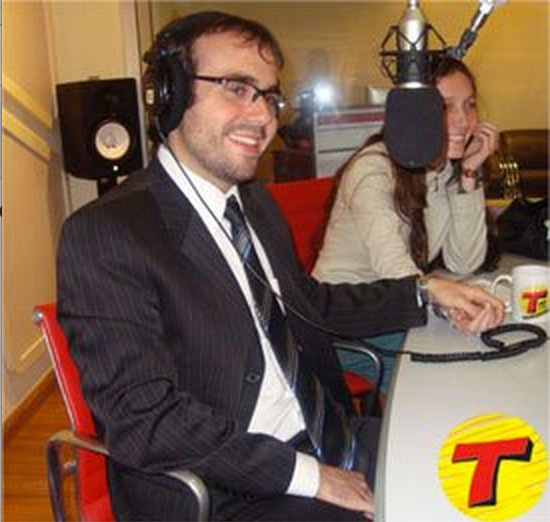 After developing his first book on relationship recovery, the Brazilian best-seller “Método Reconquistar” (Relationship Recovery Method), Vin would soon gather the attention of the Brazilian media, being constantly invited to give interviews in national TV, local radios and specialized websites. 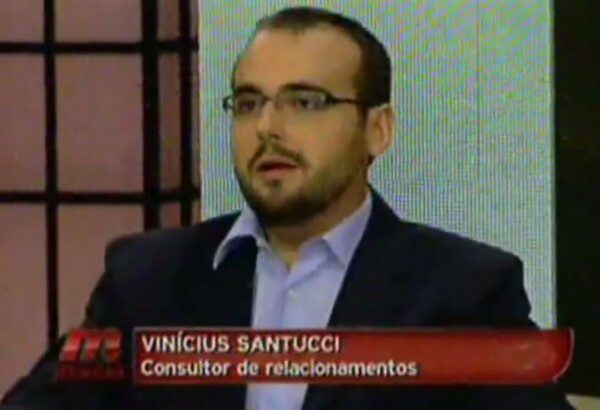 After the major national success of his personalized relationship recovery approach in Brazil, Vin Santucci decided it was time to proceed internationally, and in January 2015 the website RelationshipRecoveryExpert.com became a reality. Now, Vin Santucci’s trademarked “Personalized Relationship Recovery Program” is available in English for all international audiences. Vin Santucci is an internationally certified Life Coach, has a masters in Neuro-linguistic programming and international specializations in Hypnotherapy and Trauma Healing.